Posted on April 29, 2009 . No comment. 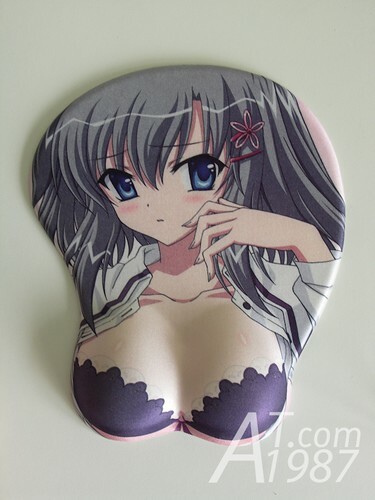 I think that one of dreams that many foreign otakus want to make it true is to get their favorite character cushion oppai mouse pad. Now my friend can make it true but before he’s going to use it. I forced him to lend me for write a review about it. This entry I will open the box of Akasaka’s main heroine oppai mouse pad. Posted on February 10, 2009 . 1 comment. Posted on January 31, 2009 . 4 comments. I want to write about this a long time ago. 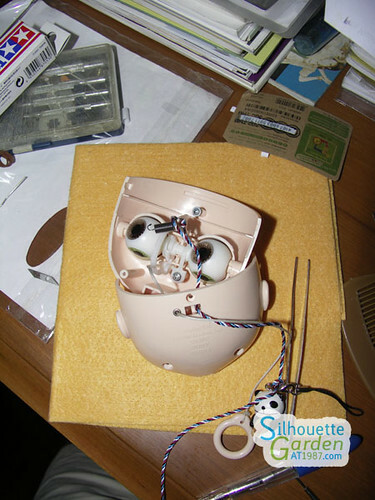 Recently there is someone asked about solution to fix this problem. So I wrote it. Posted on January 17, 2009 . 2 comments. Posted on January 6, 2009 . 1 comment. 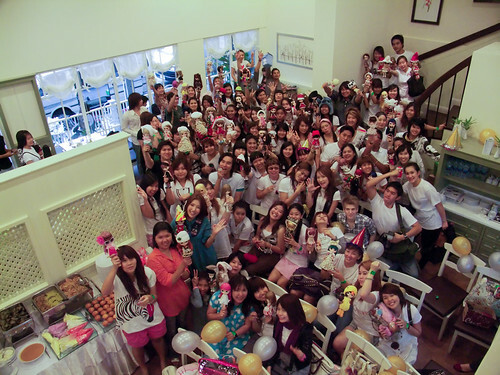 Photographs from the new year party by blythethailand.com on 28 December at Little Home Thonglor. Enjoy!